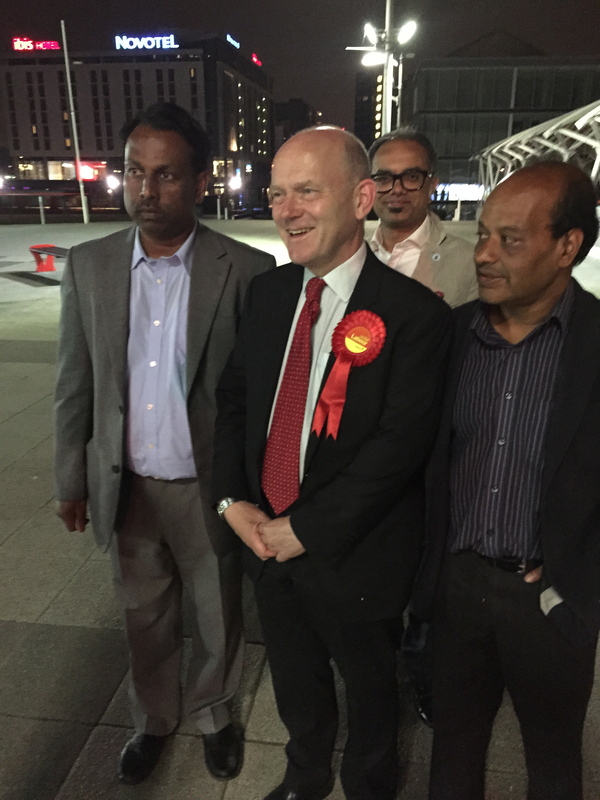 This is a guest post by Andy Erlam, who initiated the election petition that brought down Lutfur Rahman. 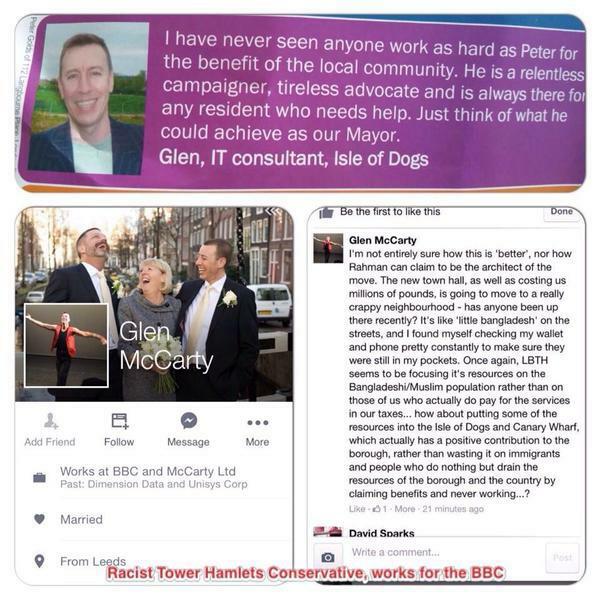 He is a former Labour ministerial adviser who lives in Bow and who is now standing on behalf of the Red Flag Anti-Corruption Party for the Tower Hamlets mayor election on June 11. 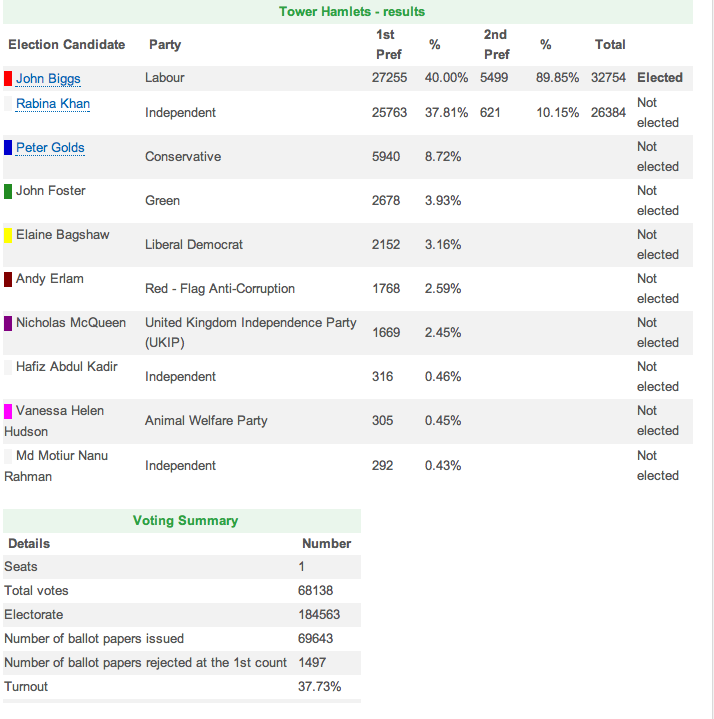 Tower Hamlets has been through a very difficult period, when its local government machine has been in absolute crisis. A local council should simply be a source of help to individuals and the local communities, not a source of irritation, controversy, injustice and sheer dysfunctionality. The problems are not new. “Divide and rule” is the oldest form of repression. 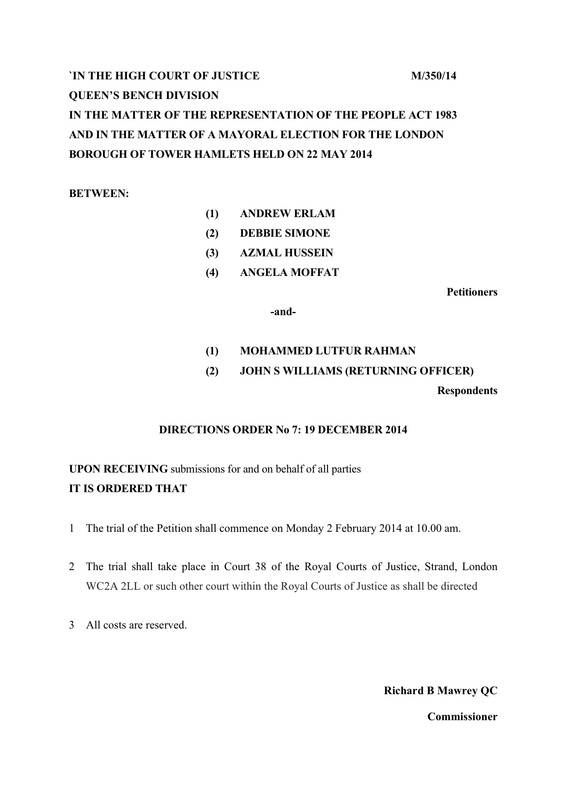 The Election Petition High Court judgement, especially the order for new mayoral election, provide a unique opportunity for Tower Hamlets: to build a new high-quality local government machine worthy of the people and controlled by the people. This is an opportunity in our lifetimes to create outstanding local government here in Tower Hamlets. It’s not rocket science but it is very important and it will take many people working together to achieve a transformation of the Council, under a new form of leadership – leadership from the front, co-operative and collaborative leadership and leadership with a clear vision and determination to achieve major results. 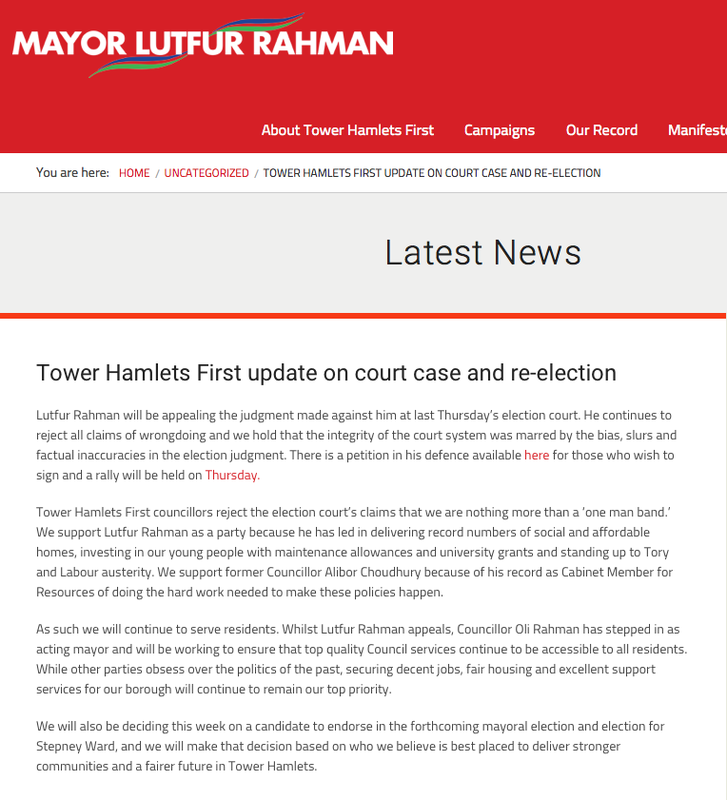 I am standing for election as not only the mayor of Tower Hamlets but as a new kind of mayor. The people of Tower Hamlets must get back in control of their local council and stay in control. Ensure that team-working is adopted universally in council business, in the same way as my cross-party team brought about the defeat of the previous mayor in the High Court in April. When people work together co-operatively so much can be achieved. I will ensure that factional in-fighting is minimised. 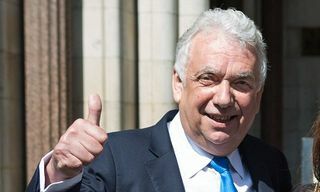 Ensure that my considerable experience of working in national and international government and in grass-roots community work over many years is applied in the most useful way to our local government, working, of course, as a full-time mayor, with no big political party interfering with my actions. Ensure that the new permanent Chief Executive is encouraged to act under political direction but without political interference, so making the town hall a happy place to work. Ensure that the views of all citizens are recognised, making the maximum possible use of direct democracy and respecting the traditions of the British constitution. Ensure continuous interaction with all councillors, guaranteeing their position as the first point of contact for their supporters. All councillors should be brought into the decision-making processes. Ensure that new forums for the widest range of interest groups and communities must be formed to keep the Council in touch between elections. Ensure that the Cabinet is cross-party made up of councillors from all the political parties and that Cabinet and Council decisions comply with the highest standards of transparency and integrity. Power will be delegated. Ensure that new checks and balances introduced to ensure that the elected mayor is accountable to the Cabinet, the Council and the public. These are needed to ensure good decision-making in the interests of the whole community. Power should be shared with the Cabinet, the whole Council and the whole community. Some believe that the elected mayoral system places too much power in one pair of hands. 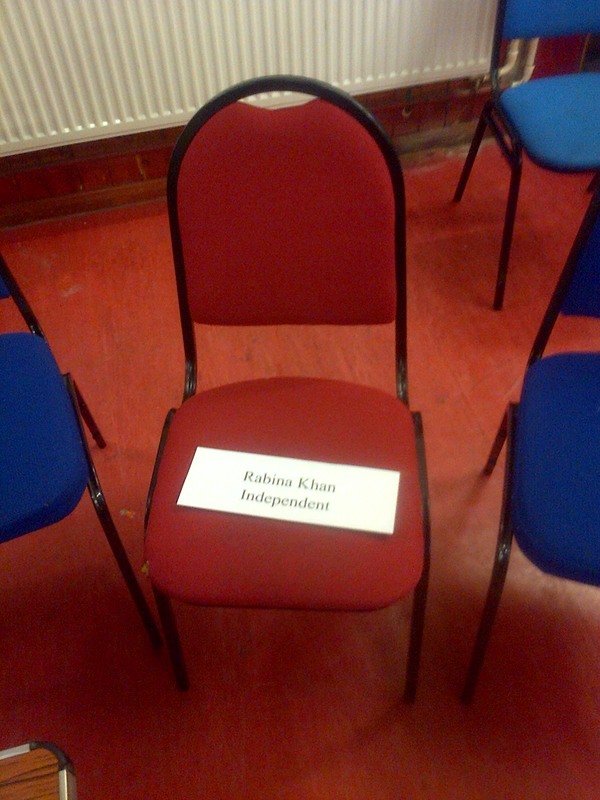 The arrangements can be modified and Tower Hamlets can return to a more shared system of leadership. All these things need careful review and reform. Ensure, in particular, that the Oversight and Scrutiny Committee of the Council is treated with respect and that the mayor attends regularly and provides as much information and asssitance as possible. With the right relationships, everyone benefits. Ensure that the Council recruits staff from the widest range of people, so as to reflect the communities in a balanced way, including the recruitment of disabled people. Ensure that subsidised public housing is not used as a source of private income or otherwise abused. New systems of accountability to tenants and leaseholders are needed. The role of local social housing providers must be reviewed. Problems and shortcomings must be exposed and dealt with. Ensure a continuing improvement in education by strengthening systems of support and recognising the central role of school governors. Education is about helping children and young people finding their niche in life. Ensure a fresh tradition of trust between the council, the police and the community. The Metropolitan Police have given priority to improving policing in the Borough. The police service should be equally good for all local people. The new local senior police officers are open to reform and improvement. Ensure social cohesion by the strict adoption of a one language policy in all official business, with no sector of society taking preference over any other. Ensure religious independence by removing all political involvement. Ensure that the Borough’s reputation as having on the one hand the second highest average income in the country and on the other, pockets of severe poverty, is reflected by reinvestment in the community, such as supporting more children’s nurseries. Ensure that sensible, focused and appropriate business policies are introduced to foster dialogue with local big employers (e.g. at Canary Wharf) and small and medium-sized companies which have a key role of play in generating wealth and wellbeing. If we are serious about reviving ‘the high street’, then we must put a stop to victimising the customers of local shops through excessively punitive Tower Hamets council parking policies. Ensure the provision of impartial and useful information on council business to all Council taxpayers and stakeholders. Ensure that the government Commissioners, (paid by us), are encouraged to make the most useful contribution to a brand new system of government, especially in the management of grants. Ensure that a confidential “hotline” is established direct through to the mayor for anyone to raise concerns. Ensure that Tower Hamlets Council is transformed with the aim of it becoming known as the most effective and admired local authority in the country.